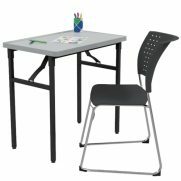 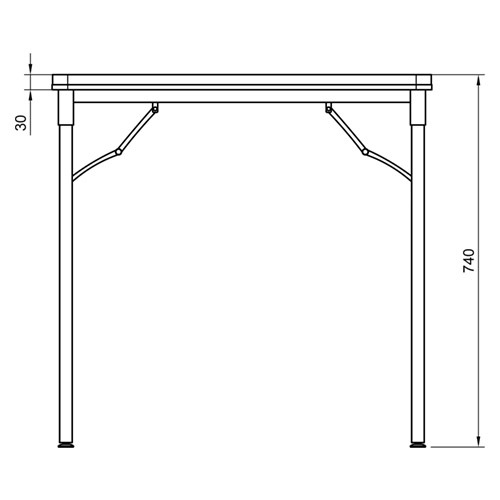 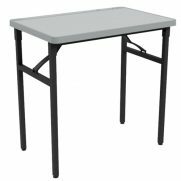 Be exam ready with the Exam-Pro Folding Table. 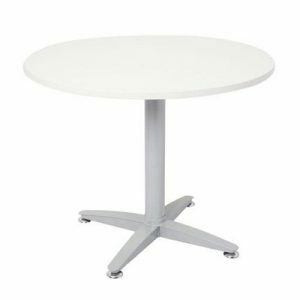 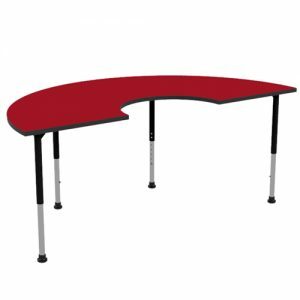 Made from durable materials, tables are robust making them ideal for busy schools. In contrast to other exam tables, the Exam-Pro is collapsible for easy storage and move ability. 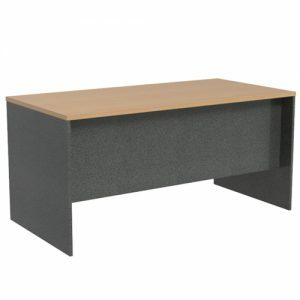 As a result, clean-up is easy allow for flexible use across year levels. 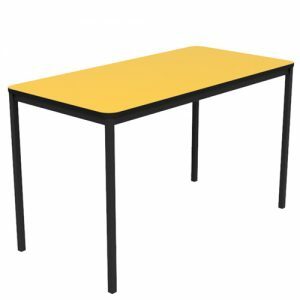 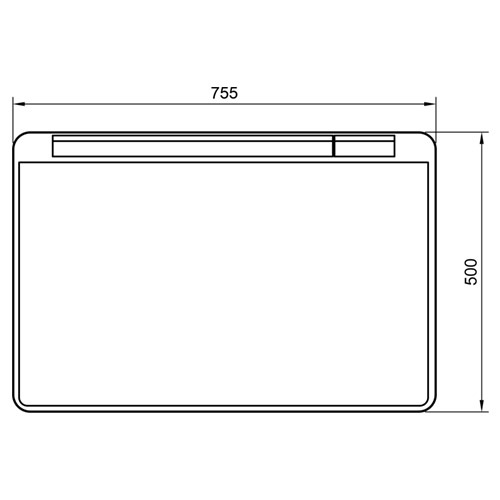 Due to this reason, tables are ideal for classrooms, exams and also private study. 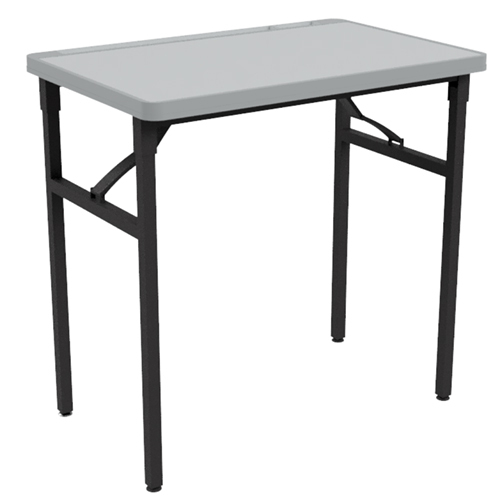 Don’t miss out this exam period, order an Exam-Pro Folding Table now and see the difference. 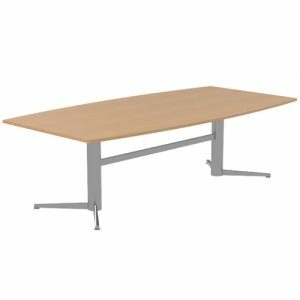 Now currently available with a 10 year warranty.